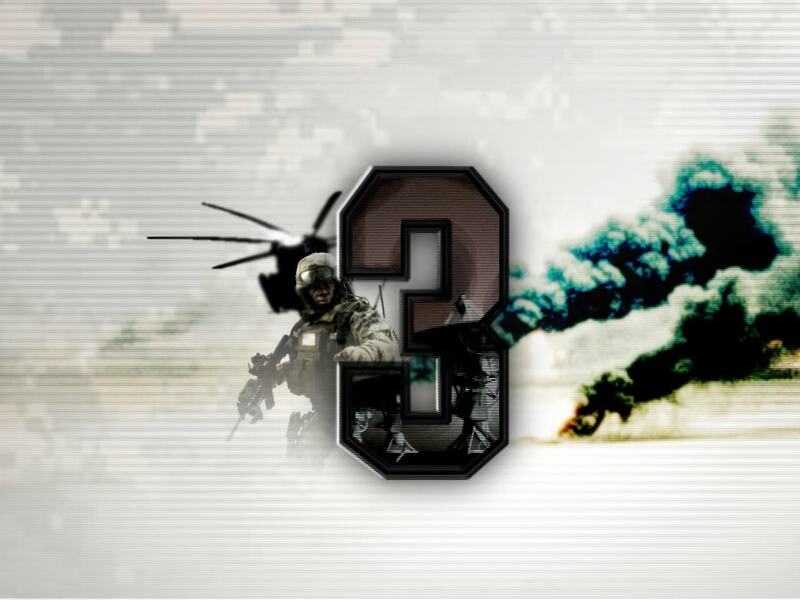 Excited for Battlefield 3? Well, the first real gameplay trailer has been shown at GDC (Game Developer’s Conference). Check out part one of this multi-part trailer below. Part two is due to be released in two weeks and you can bet we’ll have it for you here on Lo-Ping.